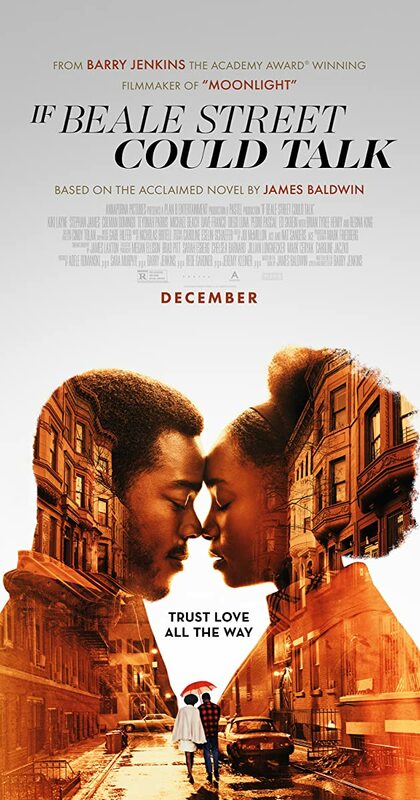 Directed by Barry Jenkins. With KiKi Layne, Stephan James, Regina King, Teyonah Parris. A woman in Harlem embraces her pregnancy while she and her family struggle to prove her fiancé innocent of a crime.